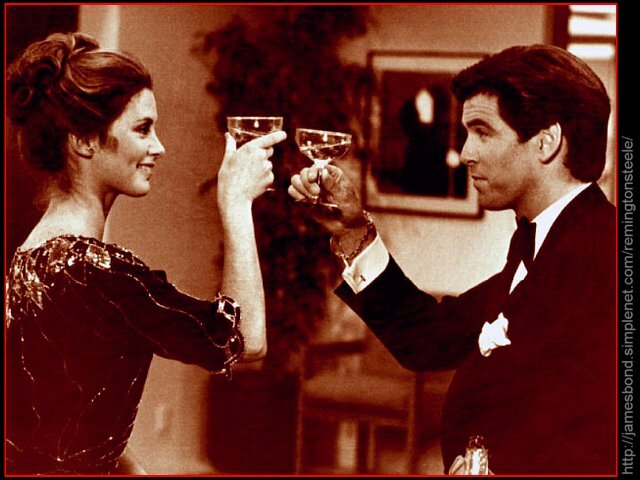 remington steele/laura holt. . Wallpaper and background images in the Remington Steele club tagged: remington steele.